Sunglasses? Check! Bikini? Check! Sunscreen? Check! Some of the many items mentally ticked off in preparation for your summer getaway. A time to sail away for a short while to only sink back into reality on your return with sunburn, sudden breakouts and a flare up of pigmentation which previously all appeared to be under control. You sit back and think to yourself, I did everything right that I was advised to do, didn’t I? I wore my SPF, I stayed out of the sun, I drank plenty of water and how did I still go so wrong? Fortunately, there is hope in sight as I touch base on some of the skin issues that arise, finding the best solutions to effectively take control of the damage on your skin after the festive holidays. Pigmentation is the colour produced by a specialised cell in our skin called a melanocyte. 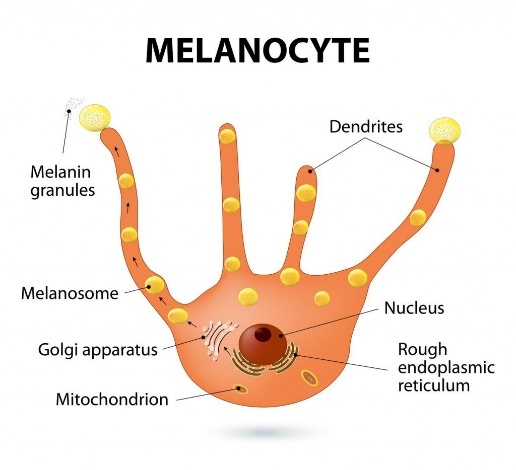 Melanin is the by-product of the ‘octopus’ looking cell and is responsible for the colour given to your skin, hair and eyes by depositing pigment to these areas using its ‘tentacle’ like arms. All skins produce a varying amount and different types of melanin that give the skin a lighter or darker shade. The skin produces more melanin when exposed to UV rays and becomes darker or “tanned” as a way of protecting itself. Pigmentation can present itself in many forms as previously detailed, but when looking directly at the skin not all ‘dark spots’ that appear overnight are the same. Most skins over time will develop this due to over exposure of UV rays, majority of it occurred before the age of 18 years and will only make its debut many years later and suddenly appear on the surface of the skin over-night. It usually presents itself as freckles and scattered bits of pigment making you look like a speckled egg. This is developed post trauma to the skin which can be caused by a bite, scratch, or an unwanted ‘friend’ that decided to set up camp on your forehead. As inflammation is first in line in the healing process, the skin naturally wants to protect itself, so it will automatically produce pigmentation, leaving the skin marked with war wounds that often take time to fade on their own. 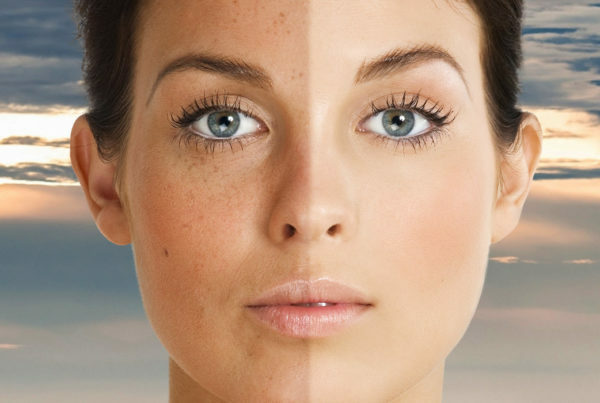 Also known as Melasma is very common among both men and woman. It presents itself as symmetrical, irregular patches of pigmentation on areas of the face such as the top lip, cheeks and forehead. Many women develop this form of hyper-pigmentation in their child bearing years and can be brought on by certain medications, stress, pregnancy and is easily flared when exposed to heat and sun exposure, although it is protected and kept out of the sun. These types of pigmentation often find their way back home with you and were not packed along the other travel trinkets from your trip. Unfortunately, you cannot begrudgingly discard them as they are currently sitting on your skin, so you must seek alternative options to treat them instead. 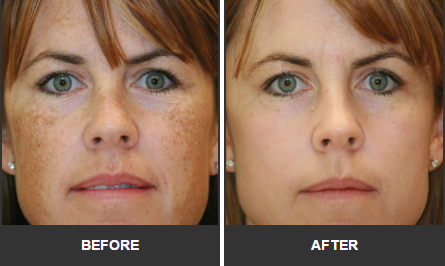 Broad Band Light (BBL Forever Young) – Suitable for treating generalised sun damage such as hyper-pigmentation and forms of hormonal pigmentation. Cosmelan Peel – Depigmentation treatment suitable for treating stubborn, hormonal and post-inflammatory hyper-pigmentation marks. Dr Shrammek Green Peel – Herbal based peeling system suitable for targeting excess pigmentation and removal of dead skin build up. As many over indulged with delicious treats on offer this festive break or took a break from your usual healthy eating routine, you may have some noticeable changes on your skin whilst still on holiday or on your return with the sudden pimple pop up.  Thinking to yourself, how is this happening to me? Many foods and drinks enjoyed are filled with many hidden sugars that drive inflammation in the body. 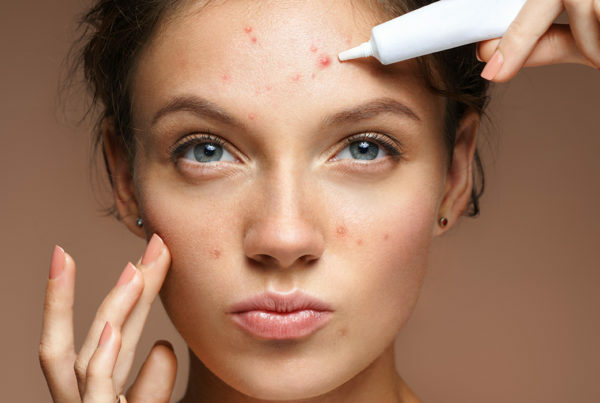 I consider this to be a huge contributing factor to sudden unwanted breakouts. It’s not exactly the chocolate itself you ate that made you break out but the sugars in the chocolate that drove the inflammation to push underlying congestions up towards the surface. Although you want to keep your skin protected from the sun, most sunscreens are incredibly greasy which can cause your pores to become blocked, allowing congestion to brew in the skin if not cleansed effectively at the end of the day. Find yourself an SPF that will provide your skin protection without the pimples. BBL Forever Clear – Light based laser suitable for reducing inflammation and bacterial activity in the skin and treatment of early development post acne scarring. Dr Shrammek Green Peel – Herbal based peeling system working the skin from the inside out, forcing any underlying congestion up to the surface. Dermaquest Pumpkin Peel – Chemical peel to gently exfoliate the surface of the skin as well as the inside of pores. 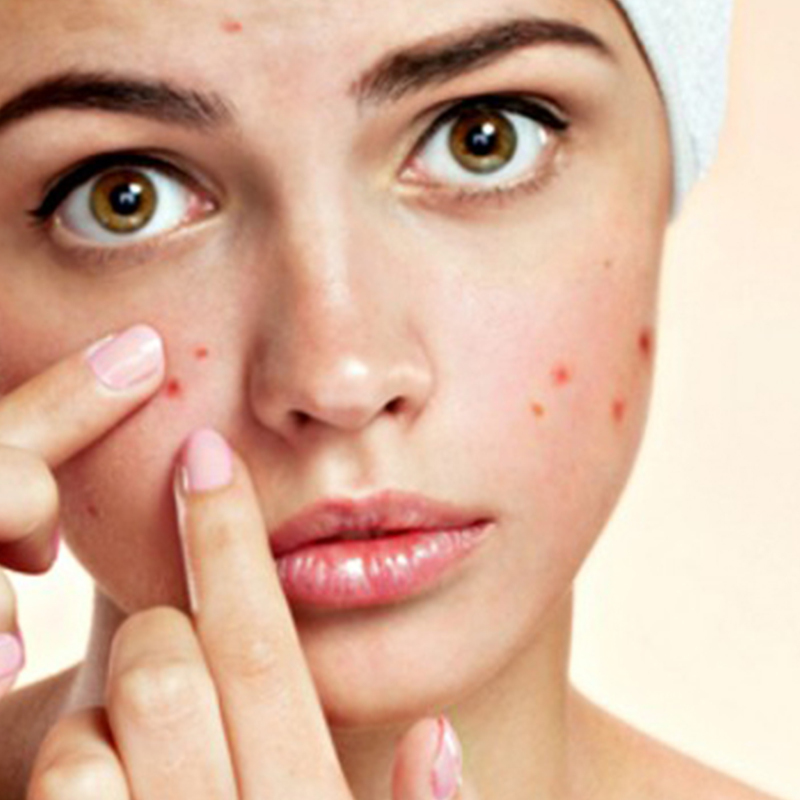 Effectively drying out breakouts and promote skin healing. After a restful break and we enter a new year with refreshed energy, we want our skins to look as though they had a restful break from reality too. Excessive sun exposure and intake of sugars attack our skins collagen fibres responsible for the thickness and firmness of our skin. This contributes to an increase of fine lines and wrinkles as the skin begins to thin and sag as gravity takes hold. BBL Forever Young – Light based laser to effectively improve the tone and texture of the skin whilst slowing down the aging process. Skintyte – Light based deep dermal heating treatment with no downtime. Profractional – Creates a wound healing response to stimulate more collagen and elastin production. Nano Peel – Controlled exfoliation of the most upper layers of the skin to improve texture, tone and pore size. At Dermology we experienced all the same skin concerns that you did over the festive season and we pride ourselves in helping you get your new year’s skin resolutions to achieve the best possible results you deserve. Book your consultation with a Laser Specialist today as it’s never too late to get great looking skin.